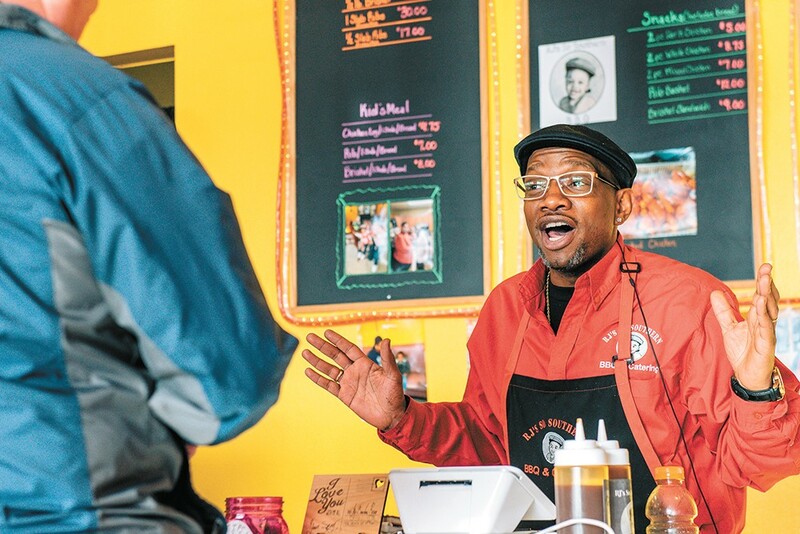 Reggie Perkins is closing up his Spokane barbecue joint. Through a partnership with local supplement supplier Precizion Nutrition, local chef Adam Hegsted has launched a new health-centric meal service called Vital Fit Meals. Unlike a meal kit service where consumers prepare raw ingredients following a provided recipe, Vital Fit's meals are sold ready to eat (some require reheating), and prepared at Hegsted's Eat Good Co. headquarters in Liberty Lake. Orders can be purchased in person at Precizion Nutrition (6501 N. Cedar Rd.) or the Eat Good Group Cafe (24001 E. Mission Blvd., Liberty Lake), or ordered online ahead of time for pick up at either store. Local delivery in Spokane County is also offered. Meals are priced between $6-$11 each, and are made with ingredients low in fat and calories, and high in protein and other nutrients. "We created delicious food that happened to be healthy, and made it more our style instead of just healthy food," Hegsted says.